Feline is Suara's only vinyl sub-label. 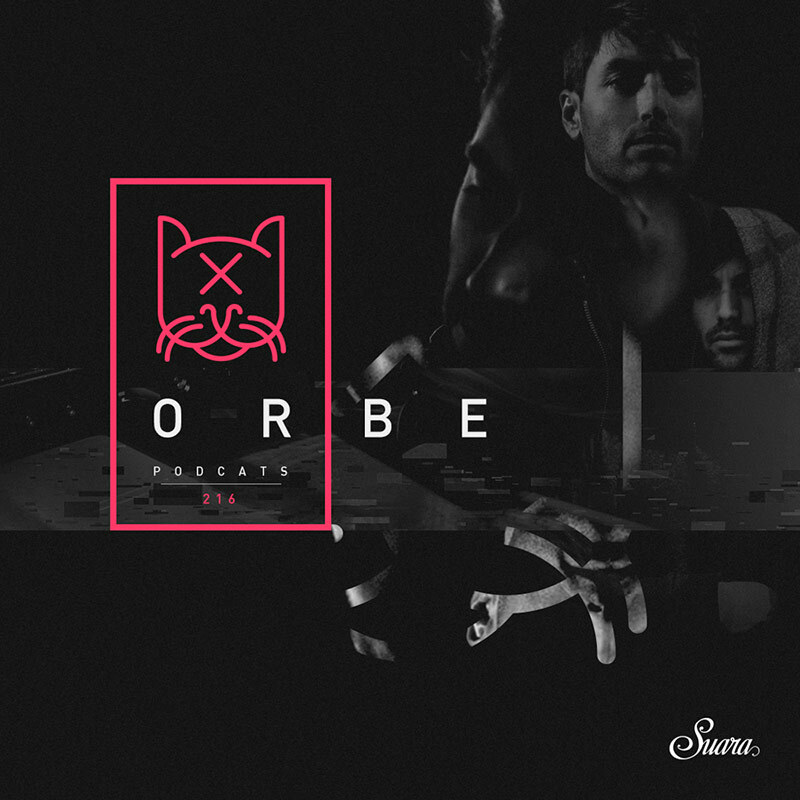 Its last release is from Barcelona's artist Orbe. Check this new Suara PodCats special Feline edition with a 60 minute set. Only vinyl allowed!